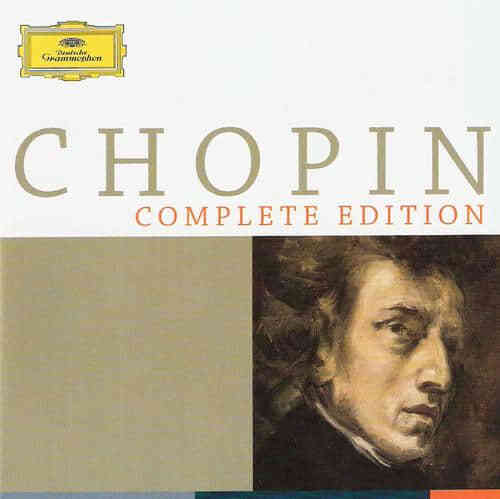 [Chopin Ballade no. 1 第一号叙事曲]~ 羽生结弦短节目(14-15) - Powered by Discuz! GMT+8, 2019-4-26 09:59 , Processed in 0.331721 second(s), 18 queries , MemCache On.